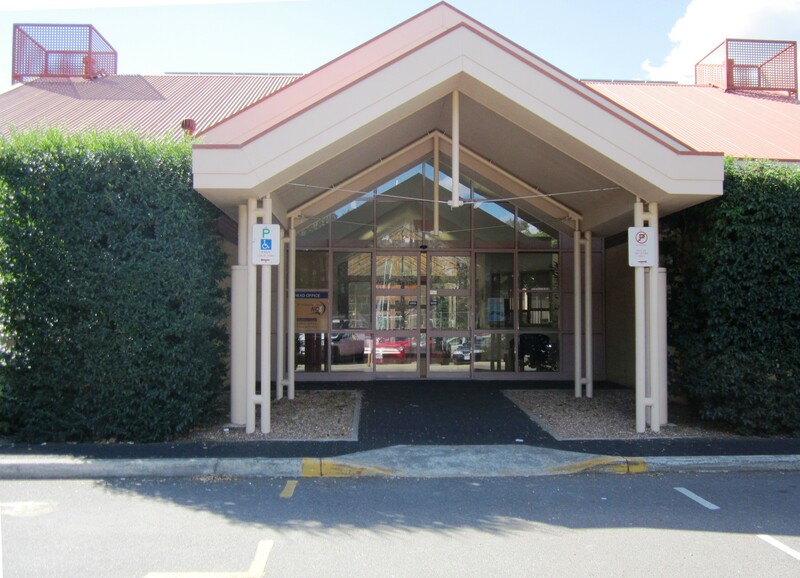 Majura Community Centre is an excellent, multi-functional venue located in Dickson and is a sizeable venue with high ceilings and parquetry flooring. 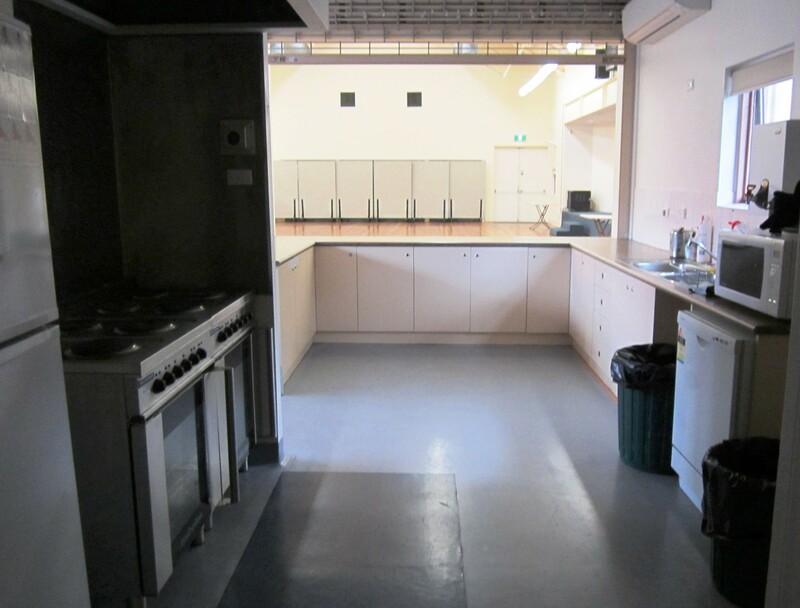 The Majura Hall can accommodate up to 150 people with air-conditioning and heating and is ideally suited for large workshops, seminars, weddings and social activities. 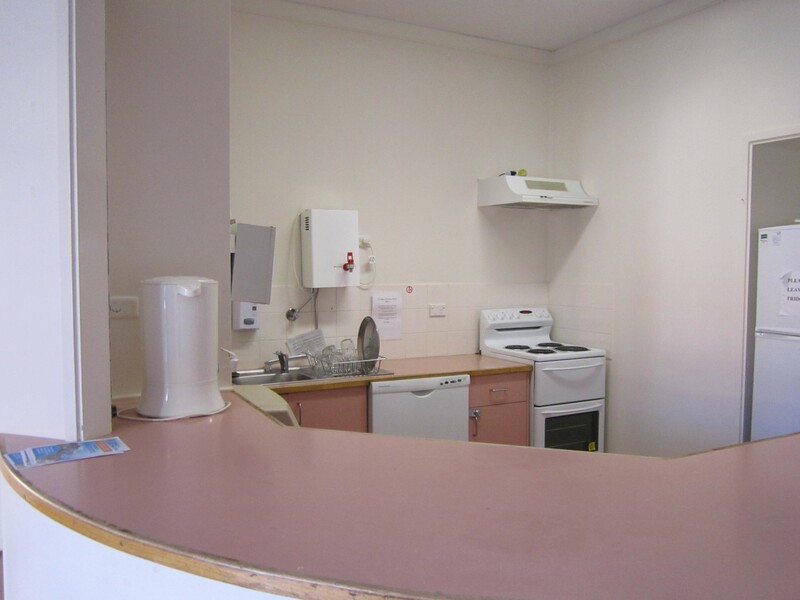 It has a kitchen with dishwasher, large cooktop and oven, microwave, fridge, freezer; and hot water urn. 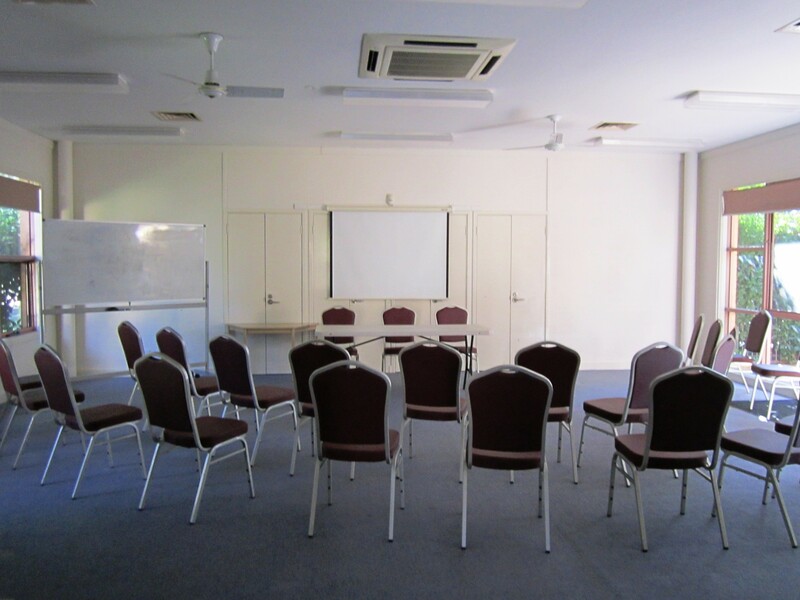 The Majura Function Room can accommodate up to 35 people using a theatre-style configuration and is ideally suited to smaller private functions, workshops or training sessions, also with air-conditioning, heating, kitchen plus courtyard and barbeque area. Prices are not available online, please call for pricing information. 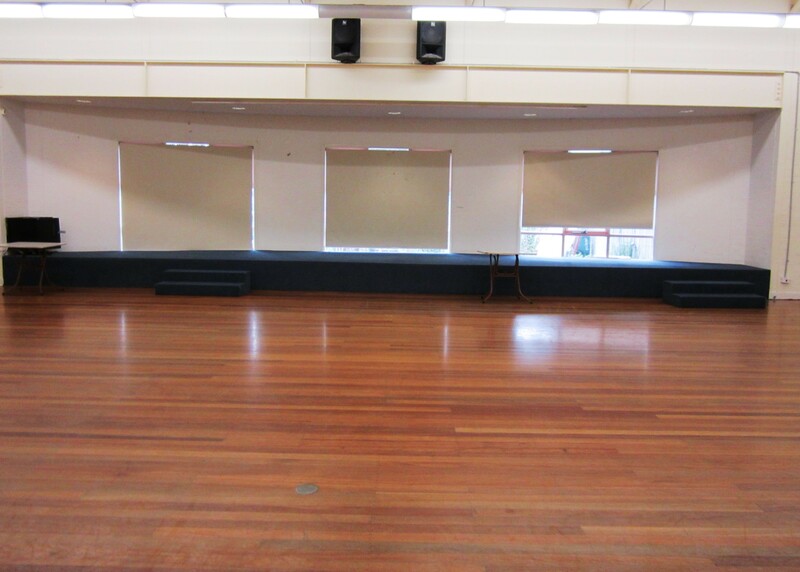 Patrons are expected to leave the hall and function room in a clean and tidy manner. If additional cleaning is required it will be deducted from the security bond.